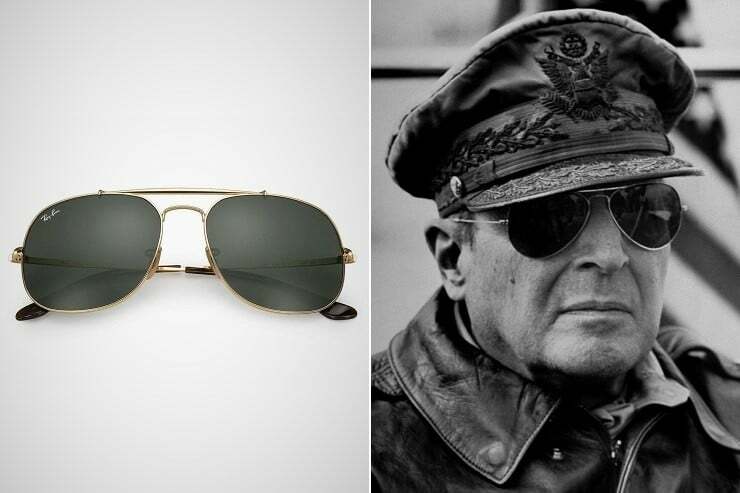 Who has not already spent hours to choose his sunglasses? We understand you! 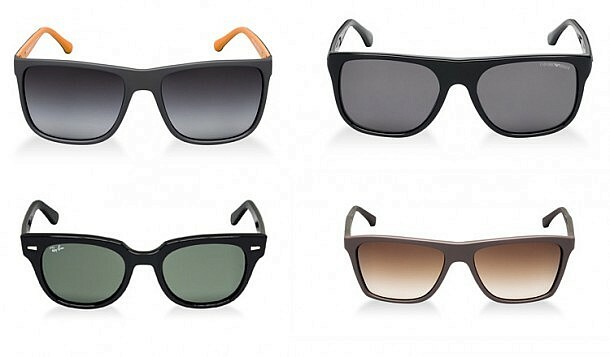 BIBA offers you a complete section to choose without stress your new pair of sunglasses. 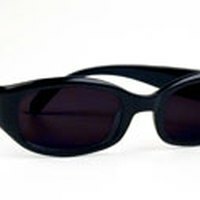 Counterfeit sunglasses : attention, danger! 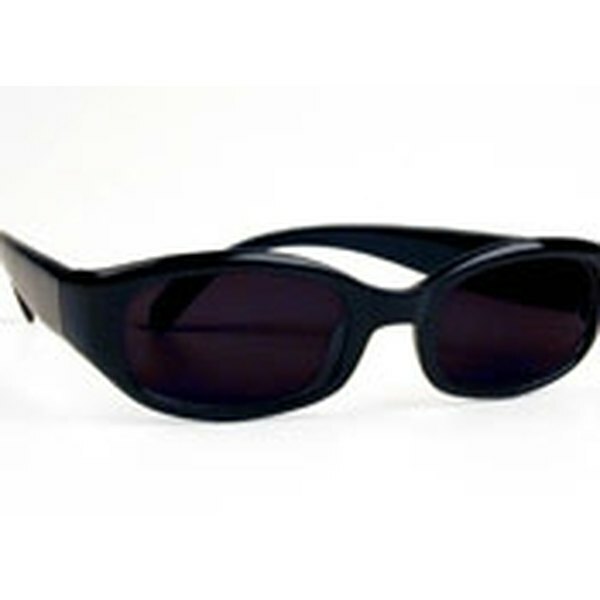 It is tempting to buy her sunglasses at low prices, you might well regret it one day… Beyond the aesthetic element, the sunglasses are designed to protect one of the most fragile parts of the human body: eyes. Like skin, this body defends itself heavily against ultraviolet rays. 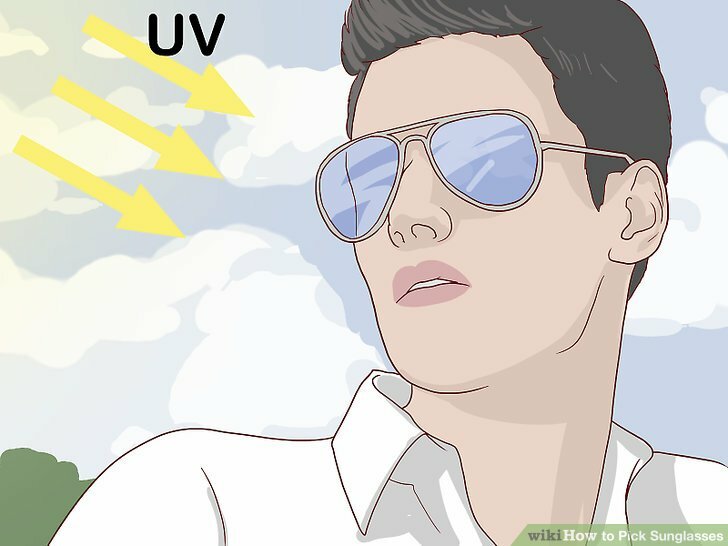 It is therefore essential to protect his eyes when you are exposed to the natural or UV in tanning bedSun. 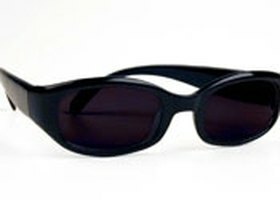 Note: children’s eyes are even more sensitive to rays and so require a high and constant protection. What are the materials and the more common models? It is not difficult to combine style, comfort and protection in the same solar mount. First requirement: flee models not comply with the standards in force . Then, we choose according to the desired use: for skiing in the mountains, we’ll pick an aerodynamic model in robust materials and maximum protection index. Avoid wearing glasses to ski for driving: they are not suitable! 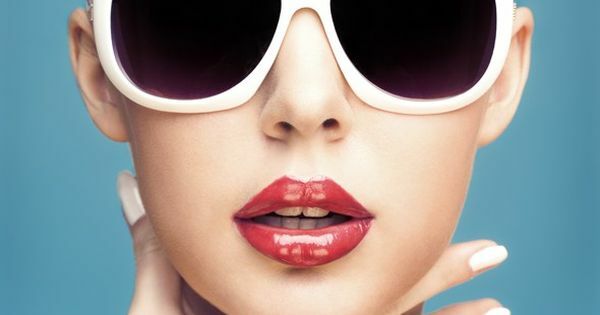 For those who want to embellish their faces and their outfits, we learn to Choose glasses according to face shape . And, voila!